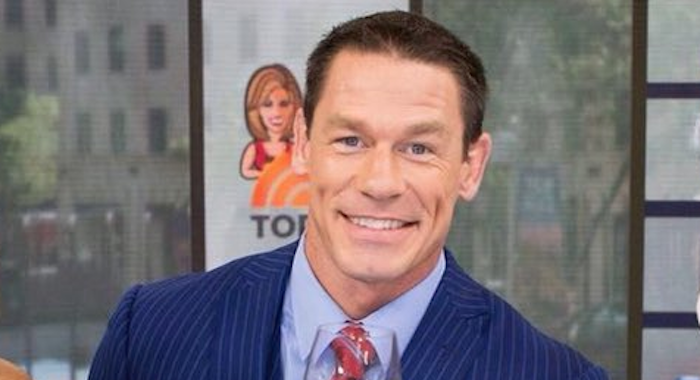 John Cena recently sat down with Gorilla Position, ahead of his new film Bumblebee. During the conversation, Cena touched on how his time working with WWE Films required far more patience than his work in the ring. The former-WWE Champion said that going from the “instant gratification” of the ring, to the far-slower film sets of The Marine or 12 Rounds took a lot of getting used to.